Welcome to ‘The New Sixth Form at Lightcliffe Academy’. Everything we do at the Lightcliffe Academy Sixth Form is focussed on maximising the life chances of our students. By ensuring they fulfil their academic potential, receive outstanding university and careers guidance and get involved in enrichment opportunities we provide our students with the qualifications and skills to thrive when they leave the sixth form. Along with having high expectations regarding the achievement of our students, we have structures in place to ensure students are supported along the way. The new school pastoral system allows all students to have an easily accessible pastoral team leader if there are any needs outside of their studies, along with an Achievement Director who will monitor their progress in the classroom. 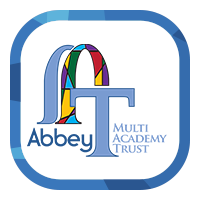 Whilst providing academic opportunities, we also run a comprehensive Enrichment Programme which encourages all of our students to get involved in extra curricular activities which will help them to gain valuable experience to make them more appealing to Universities and employers, whilst also being of benefit to the wider school community. ‘I really enjoy studying at Lightcliffe Academy, everyone is so welcoming, it’s like a big family’. ‘This is my 7th year at Lightcliffe Acadamy and sadly my last, both in school and sixth form I have made friends for life and been made to feel part of a community. 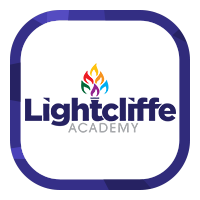 Lightcliffe Acadamy has offered me amazing opportunities in and out of school and offered me support to help with my every success’.